5 reasons to start mobile advertising right now! 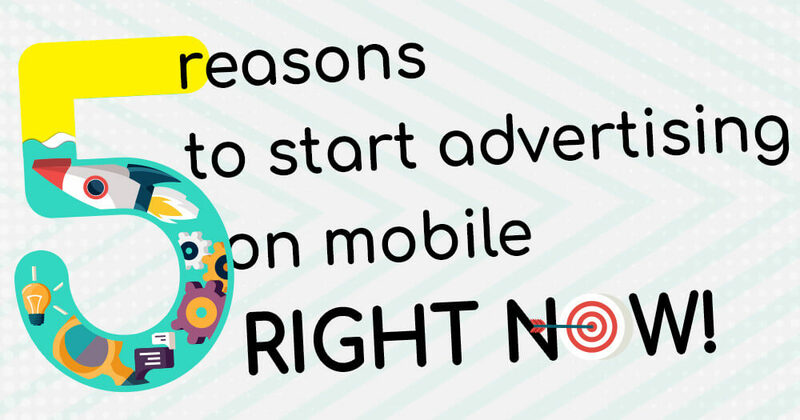 Comments Off on 5 reasons to start mobile advertising right now! Mobile marketing allows advertisers to display ads on the screen of devices such as smartphones and tablets. But if you think that mobile advertising is quite similar to online advertising, think again. Although there are many similarities between the two, mobile ads are way more powerful and impactful. Why? The number of global mobile users surpassed the number of desktop users in 2014 and this tendency is continuing with full force nowadays. Besides mobile website ads, mobile advertising also includes in-app text ads, banners, videos, SMS, and MMS. 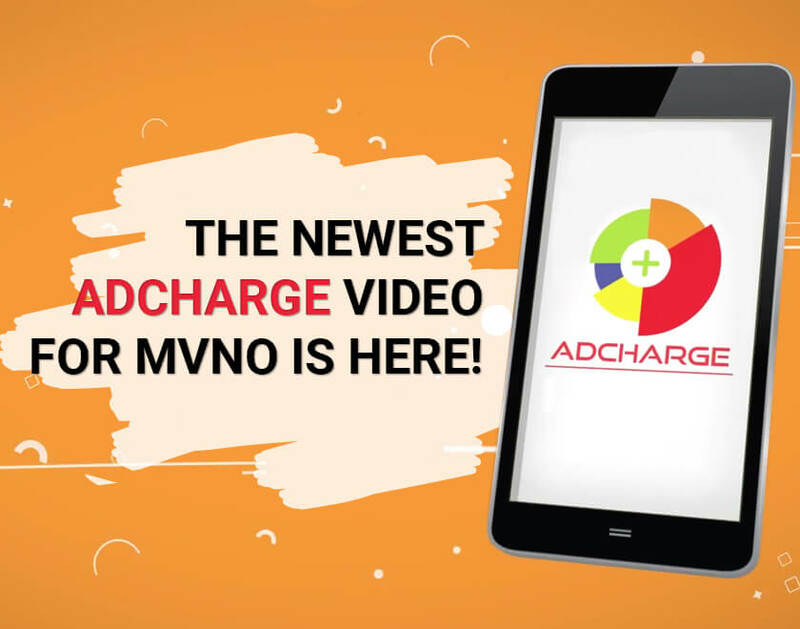 And now, with the help of the innovative media platform for mobile advertising – AdCharge‘s mobile ads are triggered and displayed on the user smartphone screens by a single, yet simple action – making a phone call. 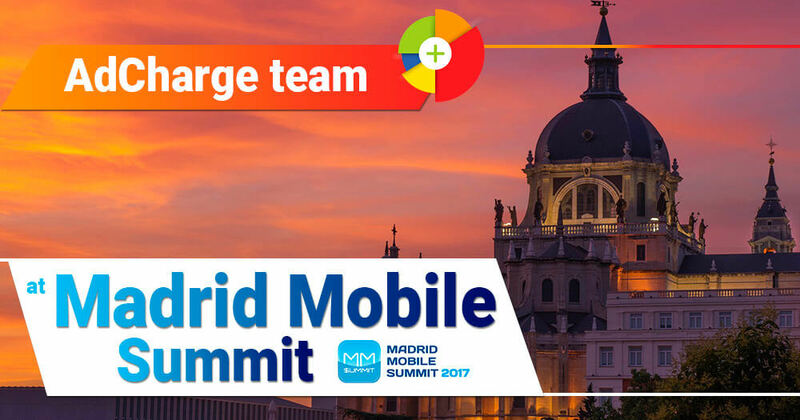 Say Hi to AdCharge team at Madrid Mobile Summit! Comments Off on Say Hi to AdCharge team at Madrid Mobile Summit! On the 14th and 15th of November, 2017 Madrid is going to be the host of one of the most significant events in the mobile industry – Madrid Mobile Summit. The conference will be held for the 10th time at the tech venue La N@ve. It is a great opportunity for the whole mobile community to meet and get updated on the latest innovations and tendencies in the field. That includes app and game development, mobile marketing and app advertising, user retention and business growth, app monetization, IoT and much more. Success story – Bluee chooses AdCharge! Comments Off on Success story – Bluee chooses AdCharge! Soon after the official launch of AdCharge Mobile platform, its first integration has become a reality. 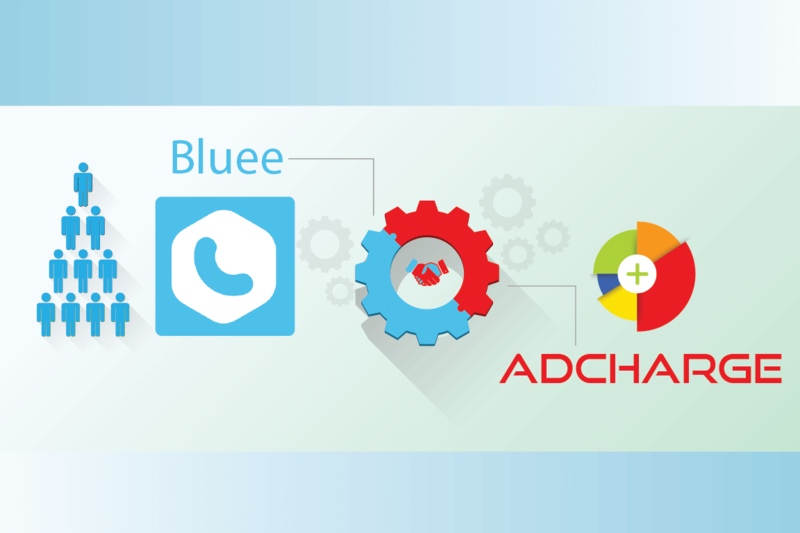 AdCharge is happy to announce the beginning of a prospective partnership with Bluee calling app, that offers quality international calls at lower rates. 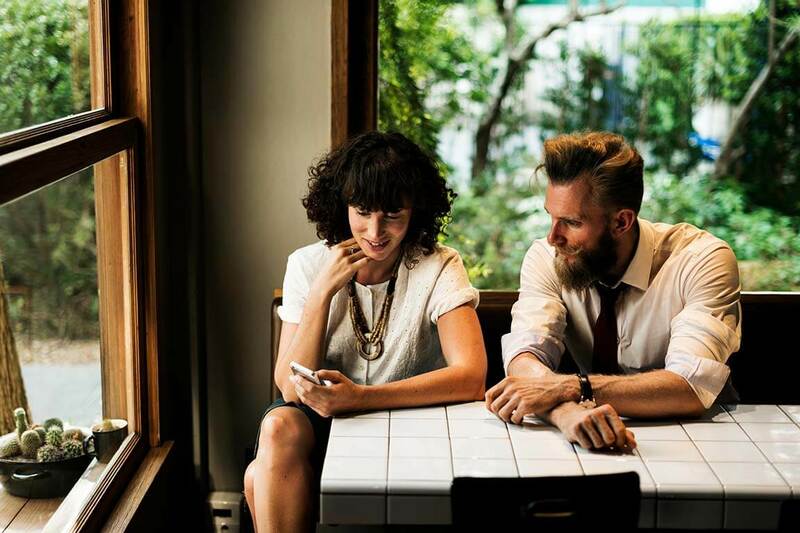 They have considered integrating their application with AdCharge, because they were looking for new opportunities to increase their profit, while at the same time enhance the loyalty of their own users. This is when AdCharge caught their attention. Mobile advertising and mobile marketing are becoming more and more important nowadays. Being innovative and finding effective communicative channels to reach prospects is a number one problem occupying the mind of any sized business, be it local or international. Create clickable ads the way you want. Let creativity fill in the white screen place and present your brand on mobile with spirit and energy.